The finished intravenous-arm simulator prototype. Courtesy Escobar Technologies. The U.S. health-care system is as complicated and intricate as it has ever been. As the demand on the medical-care system weighs heavier with each passing year, the need for properly trained nurses, doctors, specialists, and health-care technicians continues to grow. Increasingly, these professionals are turning to medical simulators for that training. 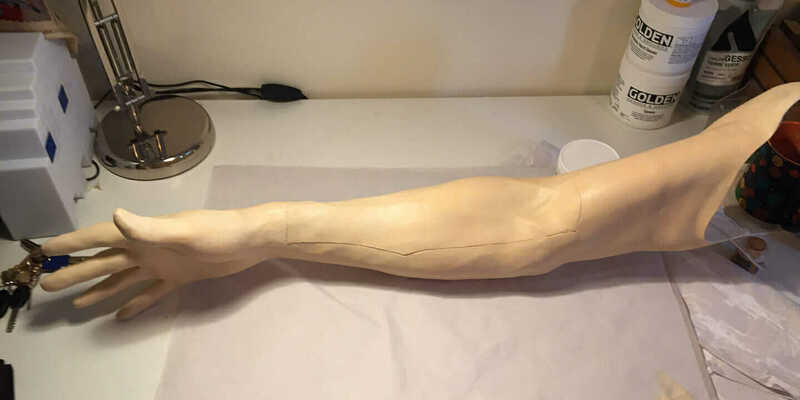 A medical simulator can be as simple as a simulated body part, say an arm, or as complex as a simulated human patient—these educational devices are used in hospitals, universities, and medical simulation centers. Designed to train all levels of health-care workers, medical simulation centers provide high-quality, realistic patient experiences—just without the actual patients. Caregivers receive hands-on instruction in problem solving, state-of-the-art techniques, and efficient communication inside a simulated setting. The reputation of these training facilities is growing, as is the need for the medical simulator devices used in them. Three main companies currently dominate the medical simulator industry. They hold an impressive monopoly over a market that’s expected to reach almost $969.8 million by 2020. 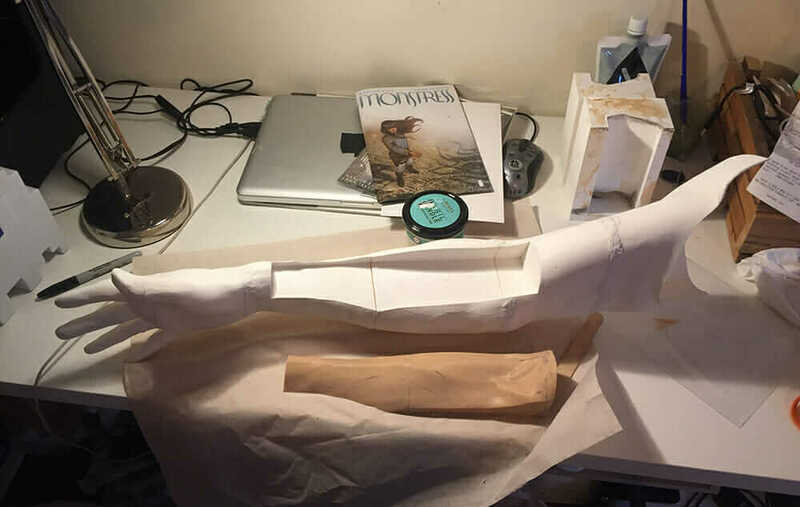 Because they have so little competition, they’ve stopped bothering to compete and innovate, says David Escobar, medical simulator designer and president of Escobar Technologies. Escobar, a simulation specialist with a decade of experience as an EMT, cites several key problems with today’s most widely used simulators. Namely, they’re labor intensive, hard to clean, expensive to replace, and almost entirely single-function. “We knew we could make a better product with less overhead and put more money into the design and the innovation behind these products,” Escobar says. “That’s why we started to move forward with the tools that we had at our disposal, including Autodesk Fusion 360, to design these products.” Coupling the design ease of Fusion 360 with the power of 3D printing, Escobar is able to make his medical simulators a reality. Escobar holds a full-time job with a health-care simulation training center and is using his firsthand knowledge, as well as feedback he’s gathered throughout his career, to build and shape simulators that meet the growing needs of medical simulation operations. Compared to today’s current models, Escobar Technologies’ simulators will have three major benefits: a quick innovation cycle, a multiprocedure function, and a lower price. The first device the brothers designed is one of the most basic: an intravenous arm. 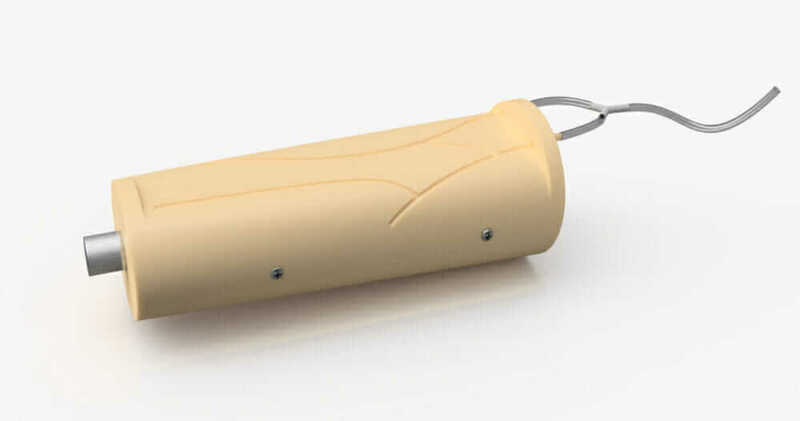 It is intended to train caregivers on proper techniques for inserting IVs. 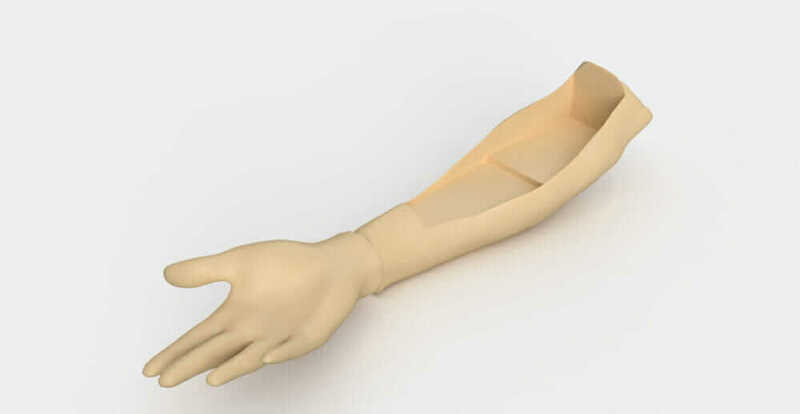 The typical intravenous arm model on the market today can cost a hospital or training center nearly $1,000. The Escobar Technologies model is targeted closer to $500 or $600. Escobar Technologies’ first test-ready prototypes are rolling off the printer in mid-2016. These beta versions will be given to selected individuals and simulation centers for hands-on testing. The real-time collaboration with potential clients will allow the brothers to adapt and adjust their design and create new iterations that are better suited to mass-market production. A crowdfunding campaign will help the brothers reach their production goal of shipping simulators to customers by the end of 2017.